In the world of Rock ‘n’ Roll, it is rare for a band to hit the 31-year mark with all original members intact. 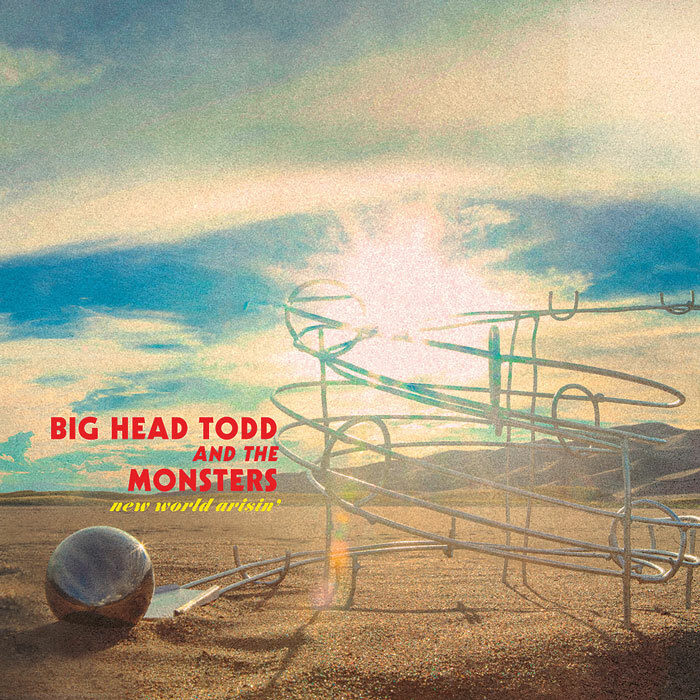 Big Head Todd & The Monsters is one of those rare beasts. 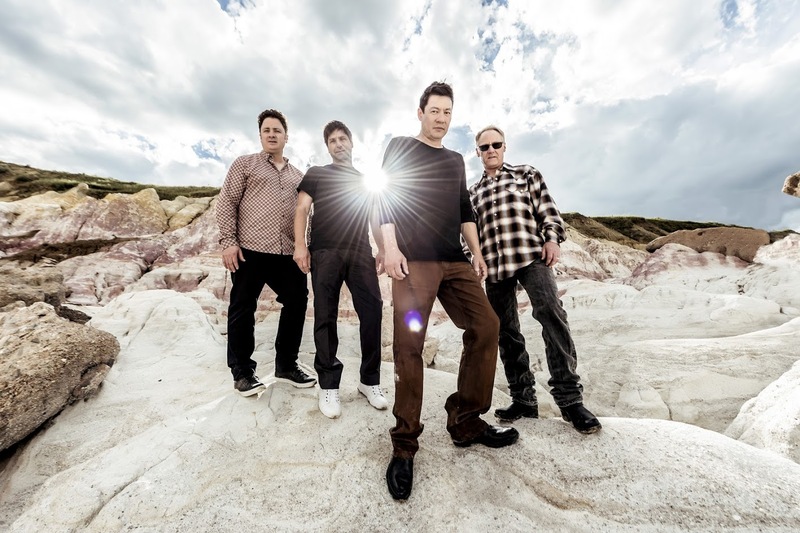 Formed in Boulder, Colorado in 1986, Todd Park Mohr, Rob Squires and Brian Nevin (along with longtime member Jeremy Lawton, who joined the original trio in 2003) have achieved commercial and critical success, sold boatloads of albums, traveled the world and built up a huge, devoted following. And on their 2017 album NEW WORLD ARISIN’, they prove that they still have something to say. In the end, this platter – their first in three years – is both a continuation of the band’s musical legacy and a refreshing new start. This does not sound like a band operating on fumes - there is way too much energy and excitement in the grooves to be anything less than full throttle! Maybe it is time for you to reacquaint yourself with these musical goblins and their almighty leader!